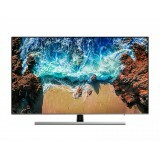 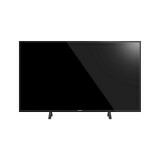 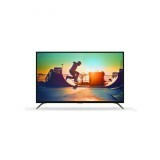 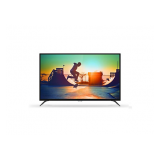 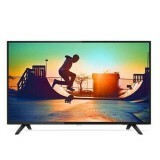 High- resolution for a razor sharp image Consistent images at any angle The core of authentic image 4K Active HDR for a lifelike scene LG TV meets AI Multi- channel bringing encapsulating sound effect .. 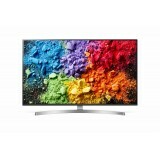 Spectacular colors by Nano Cell™ Display Consistent images at any angle The core of authentic image Boosted peak brightness 4K Active HDR for a lifelike scene LG TV meets AI ..
Rich, accurate color and deeper black Spectacular colors by Nano Cell™ Display Revealing the truth about colors in TV Full Array Dimming Pro The New Brainα7 Intelligent Processor Cinema HDR, delivering the filmmaker's vision .. Spectacular colors by NanoCell™ Display Consistent images at any angle The core of authentic image Boosted peak brightness 4K Active HDR for a lifelike scene LG TV meets AI ..
Rich, accurate color and deeper black Spectacular colors by Nano Cell Display Revealing the truth about colours in TV Full Array Dimming Pro The New Brain α7 Intelligent Processor Cinema HDR, delivering the fimmaker's vision ..
Rich, accurate color and deeper black Spectacular colors by Nano Cell™ Display Revealing the truth about colours in TV Full Array Dimming Pro The New Brain Intelligent Processor Cinema HDR, delivering the filmmaker's vision ..
High- Resolution for a razor sharp image Consistent images at any angle The core of authentic image Boosted peak brightness 4K Active HDR for a lifelike scene LG TV meets AI .. 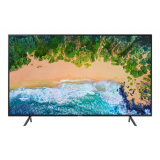 Features: Hexa Chroma Drive Multi HDR Support IPS LED Super Bright Panel Adaptive Backlight Dimming Plus Dynamic Scene Optimiser My Home Screen 3.0 3 Years Warranty ..
4K UHD 3840 X 2160 resolution 800 Picture Performacnce Index Dual- Core Processor + Dual Band Wireless Lan Perfect Clear Motion & Micro Dimming ..
4K Ultra HD is unlike any resolution you've ever seen before Ultra HD TV has four times the resolution of a conventional Full HD TV. 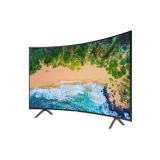 With over 8 million pixels and our uniqure Ultra Resolution Upscaling technology, you'll experience the best possible picture quality. 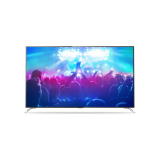 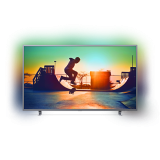 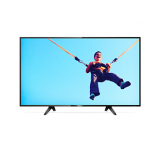 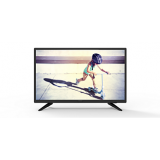 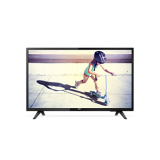 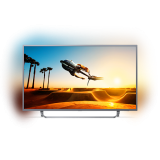 The hi..
4K Ultra HD is unlike any resolution you've ever seen before Ultra HD TV has four times the resolution of a conventional Full HD TV. 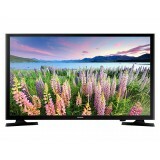 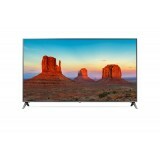 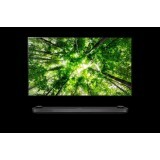 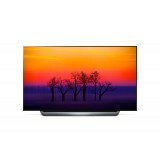 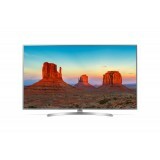 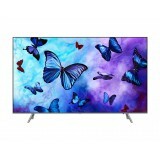 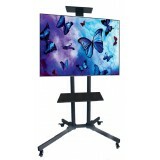 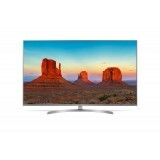 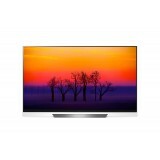 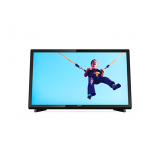 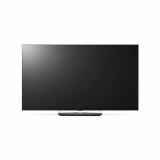 With over 8 million pixels and our unique Ultra Resolution Upscaling technology, you'll experience the best possible picture quality of your original co..
Be immersed in spectacular colour & clarity * Product design and specifications may vary depending on the model and size of the TV. 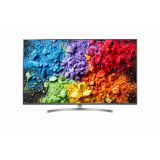 Q60R Key Features 100% Real Colour with Quantum Dot Colours as real as they should be. 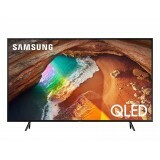 With Samsung’s unique ..